Irish universities have for the most part pretended that a hazing culture does not exist in Ireland. 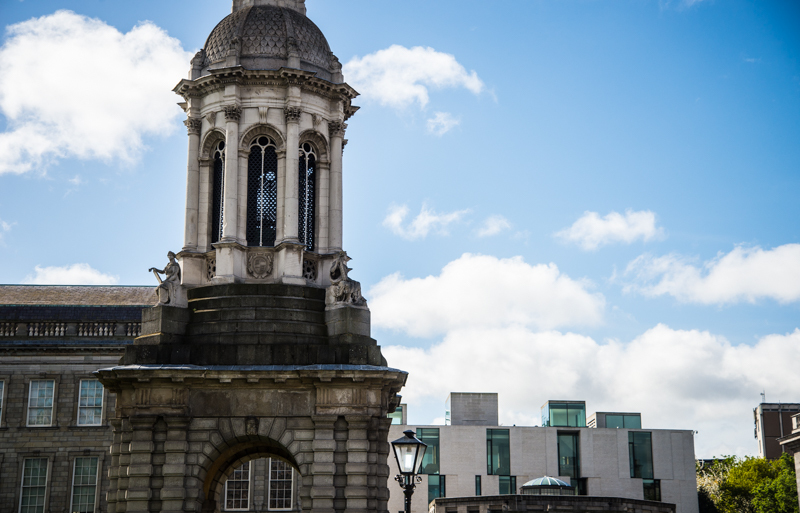 For many students, the broad thrust of Tuesday’s front-page story in The University Times about hazing practices in Dublin University Boat Club was not surprising. As this Editorial Board noted in October following the Dublin City University (DCU) Accounting and Finance Society controversy, you do not need your ear firmly pressed to the ground to have heard tales of initiation practices within sports clubs and student societies. Unfortunately, however, these things really have only ever been spoken about in either hushed or almost reverential tones. Boat club novices, for instance, were actually forced to sign a secrecy contract about the humiliating annual ritual. 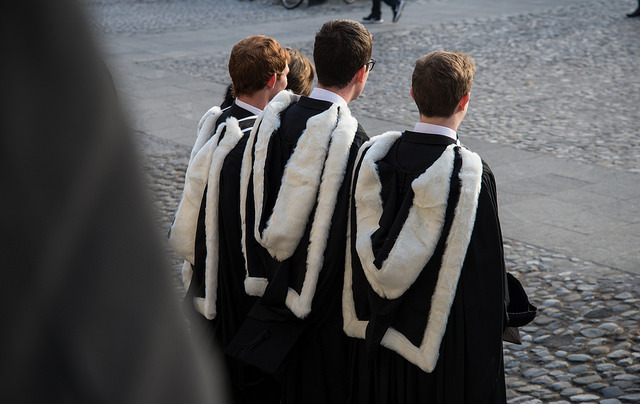 The clandestine nature of this carry on has, for the most part, allowed Irish universities to pretend that the kind of culture we associate with US fraternities does not exist in Ireland. People like Union of Students in Ireland President Síona Cahill even went so far as to say that it’s “not a thing” here. And so, while it has undoubtedly been humiliating for anyone involved in boat club to have their peculiar traditions covered in every major Irish media outlet, the upside of this whole thing is that no-one will be able to pretend that there isn’t a problem that needs to be dealt with. Even since Tuesday, online comment sections have made it clear that hazing practices occur within more than a handful of Trinity’s sports clubs. Taken with the DCU debacle, we can be pretty sure that this is a widespread phenomenon across the country. What can be done? First and foremost, those who are delusional enough to think this is all harmless fun need to have a long, hard look in the mirror. Those who spoke out about this practice did so in fear, and not for the fun of it. Terrorising new members with whipping and debasement is not high jinks, or team bonding. Rather, it borders on sadistic. Commentators often belabour the need to “have a conversation” about any number of controversial things. But in Ireland, national conversations tend to be an awfully good way of inciting change. Perhaps this boat club expose will help animate one.